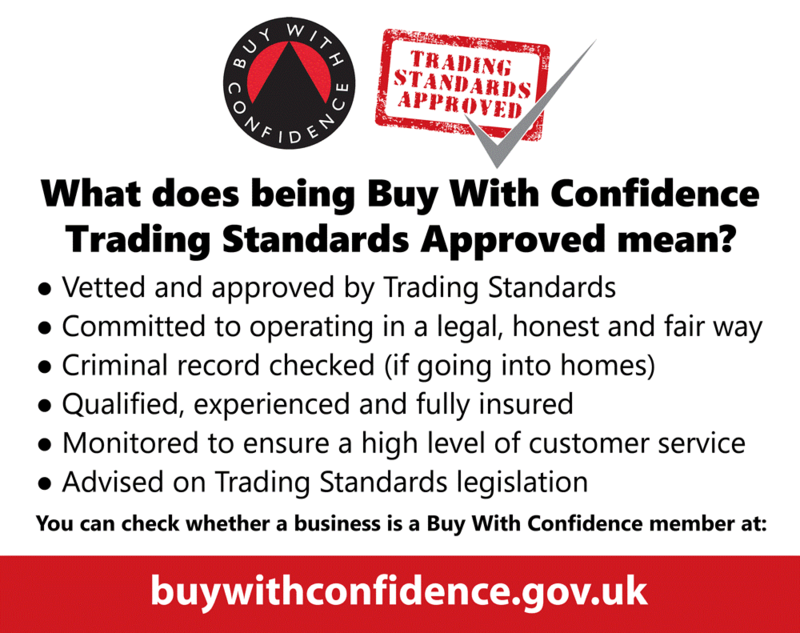 Avoid rogue traders and support those who’ve publicly committed to operating in a legal, honest and fair way by using Buy With Confidence Trading Standards Approved businesses. 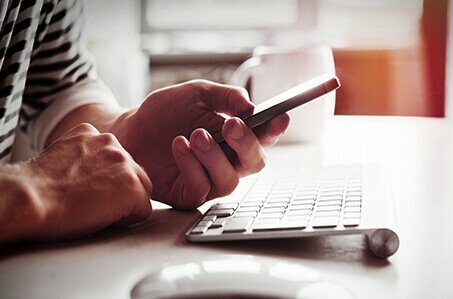 All the businesses including RPM Direct listed on the BWC website have been vetted, approved and continue to be monitored by Trading Standards, to help ensure our customers receive a quality service. 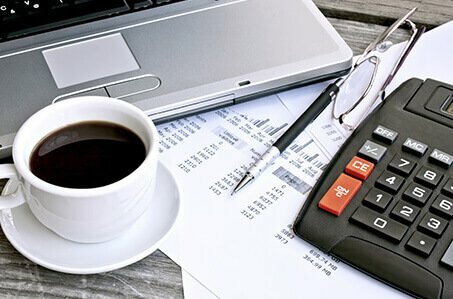 Businesses are only included once they’ve completed a series of stringent checks, including a visit by a qualified Trading Standards professional.